Foreclosure is a step lenders take to obtain possession (title/ownership) to a house so they can sell the home and attempt to recover money owed to them under a mortgage. Foreclosures happen generally only after the homeowner has stopped paying on their mortgage and has not attempted to work out something with the lender. As the foreclosure process is expensive for both the lender and the homeowner it is better for the homeowner to try and sell the home well before the foreclosure process has started. With easy credit and easy money for buying a home sometimes homeowners get in over their head and end up in a house poor situation. Especially where some major repairs have been deferred and the homeowner cannot maintain the condition of the house and pay the mortgage at the same time something has to be done and often times the homeowners choose to repair the house so they can continue to live in it. 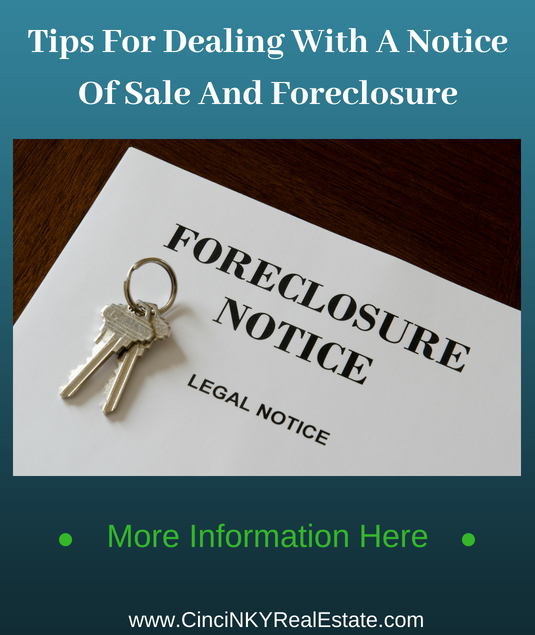 How To Avoid A Foreclosure? Mortgage lenders prefer to work things out if there is a temporary setback for homeowners but it is important for the homeowner to communicate with the lender. Homeowners may also want to consult with credit counselors and/or debt management advisors in order to work out a budget that can help the homeowner keep their home. Sometimes the mortgage lender will require the homeowner to work with a credit counselor in order to make sure they are better able to take care of their finances. If it is an extreme house poor situation it may be better for the homeowner to sell while the home is still in good condition and find something more appropriate for their budget after selling their current home. It will be much easier for a homeowner to sell their current home and buy something cheaper if they don’t have a foreclosure or late mortgage payments on their records. Late mortgage payments can do quite a bit of damage to one’s credit score. A foreclosure recorded on one’s credit report will stay for 7 years which will impact all credit based decisions during that time frame. It will be harder to borrow for buying a home, car, or getting credit cards so it is better to try and sell the home as soon as the homeowner realizes the may not be able to fully afford the home. 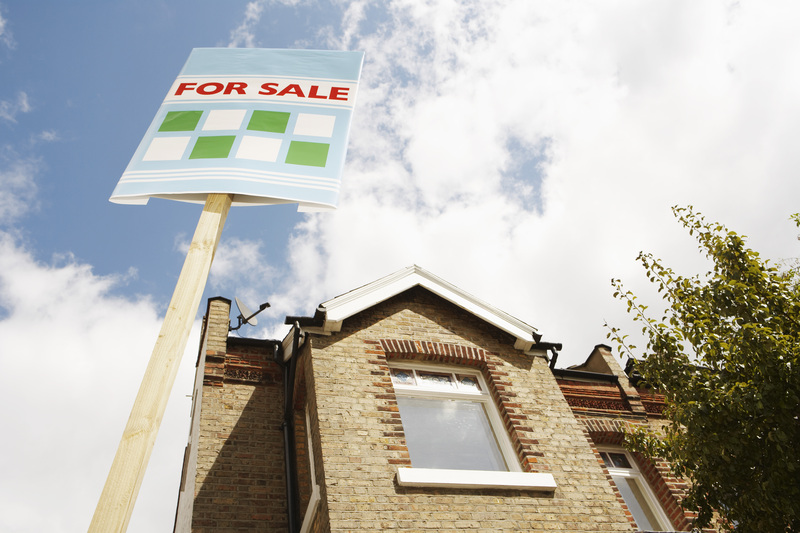 Can I Sell My Home Before It Is Foreclosed Upon? The answer to whether you can sell your home before it is foreclosed is it depends. Time is the main factor that affects whether you can sell your home prior to foreclosure and the lender’s willingness or ability to work with you. If you are very early in the foreclosure process (sometimes call pre-foreclosure process) you may have enough time to sell your home. On the other hand if your home is to be foreclosed on in one to two weeks the chances of selling it prior to that are very slim. The only way to escape a foreclosure that late in the process would be to make a full cash payment to the mortgage lender of the entire amount of money owed to them. You may get lucky and get a cash offer from some eager buyer or you may get an offer from an investor who will only pay off your mortgage debt and will take possession of the home if there is some equity left in the home. Once the process if far enough along then it may be too late for the lender and their processes to stop the foreclosure if the owner finally decides they would rather sell. Basically there will not be enough time for the seller to find a buyer and work through all the contingencies of buying a home. Additionally when it is later in time the lender may not want to take further chances that the homeowner is just trying to stall in order to get more time to live in the home and as a result will not be as willing to listen to any pleas from the homeowner. Selling the house and paying back the full amount of the mortgage (if possible) is a better outcome for the lender since they don’t have to pay for all the legal fees and other associated expenses with foreclosure. If the house does not have enough value left in it (due to deferred maintenance or deteriorated condition) where a sale would result in enough money to pay back the lender then either the homeowner will need to consider selling the home via short sale or pay back the lender what is still owed after sale using their own money. While funds may be limited to the homeowner who is already struggling to keep up with the mortgage it is still in their interest to prepare the home for sale as best as possible. Simple things such as cleaning up clutter, deep cleaning, maintaining the landscaping can go a long way to make a home presentable versus a home that is being sold because the owners are desperate. Lack of preparation or selling a home as-is only invites the buyers looking for a home at a cheap discount. While the homeowner may be facing a foreclosure situation they do not want to let buyers know that is the case as the buyers could use that information while making an offer to purchase the home. Thinking the homeowners may be desperate due to foreclosure possibility, the buyers may be very likely to only offer what they believe is owed on the mortgage and not a penny more. In many cities and states it is not hard to research property online to see when a mortgage was taken out and for how much. Based on that information buyers can figure out how much is owed on the home and use that to their advantage. 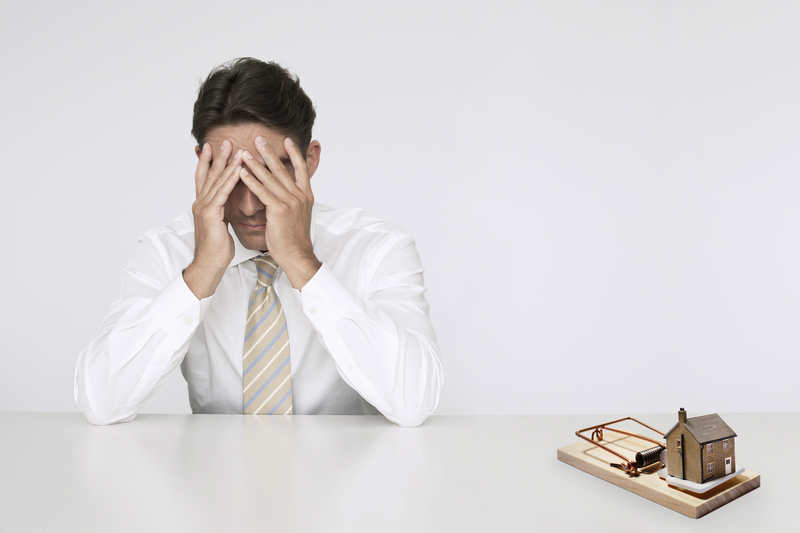 The foreclosure process on a homeowner can be a very stressful event. Homeowners generally will have an idea that their finances are not balancing up when it comes time to pay all the bills including the mortgage. By having a good understanding of their finances homeowners can end up in a better situation if they sell the house that is making them house poor and move into something that is more affordable for their budget. About the author: The above article “Tips For Dealing With A Notice Of Sale And Foreclosure” was provided by Luxury Real Estate Specialist Paul Sian. Paul can be reached at paul@CinciNKYRealEstate.com or by phone at 513-560-8002. If you’re thinking of selling or buying your investment or commercial business property I would love to share my marketing knowledge and expertise to help you. Contact me today!